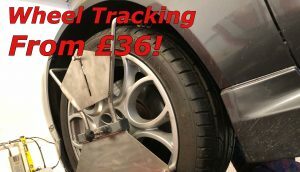 Looking for a cheap Oil Change Service Deal in St Neots…. Changing your oil at minimum every 12 months or 10-12000 miles is an essential maintenance action. Engine is oil is the very life blood of your engine and it is what will keep it turning for years to come. 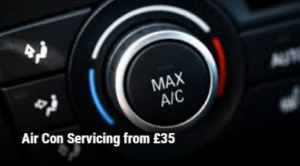 Total Auto’s popular oil change service offer has been extended again and from £69 including VAT you can enjoy a full engine oil change as well as changing your oil filter. This offer applies to engines requiring up to litres of engine oil. For engines requiring more there is a small surcharge of £3 inc VAT per litre. 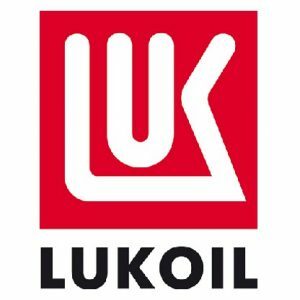 Why not upgrade your oil change and use Premium LUK Oil Genesis? For just £15 more you can give your engine the absolute best! 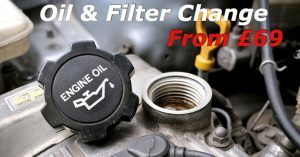 Book your oil change service now! Importing a Vehicle? We can help!